The BIKE-WELT SHOP Wagrain is located directly opposite the “Flying Mozart” Valley Station. It is a meeting place for those in the Gravity and Bike scene, a shop for trendy bike wear and accessories, and a specialist for guiding and training, bike rentals and repairs. As a partner store and test-/rental center for GIANT, MONDRAKER and SCHWALBE, we offer you the opportunity to try out bikes before you purchase one. 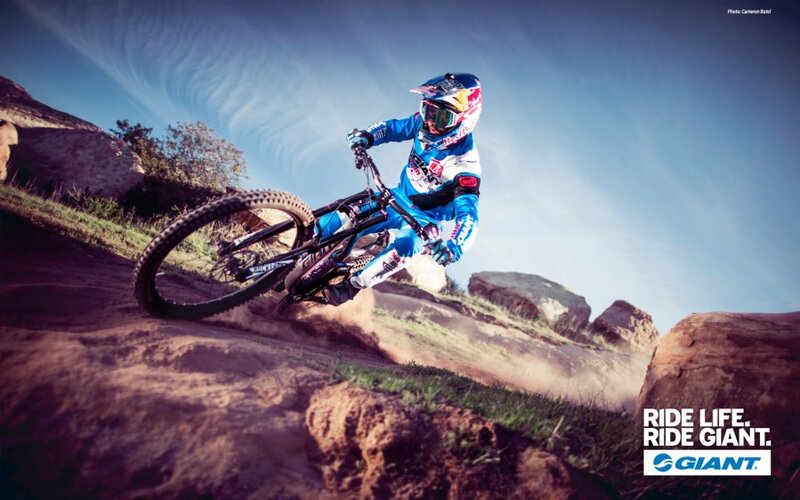 You can test ride bikes in the Bike Park, Wagrain or on one of the beautiful trails in Wagrain-Kleinarl. 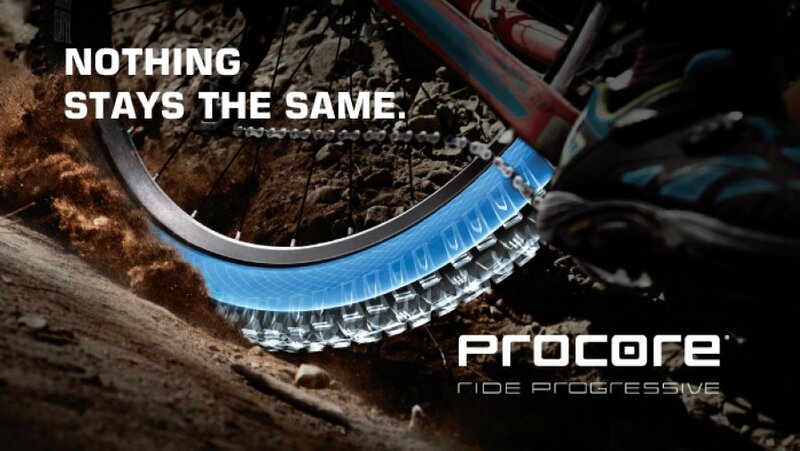 From now on, Supreme freeride and downhill bikes are equipped with SCHWALBE’s new PROCORE technology. Our product range includes equipment from the companies EVOC, ONEAL, POC, RACE FACE, SRAM, SHIMANO and FIVE TEN as well. RIDE LIFE! RIDE GIANT! With this motto, we present our bikes made by Giant. The prize-winning Maestro technology has set new standards in the area of bicycle suspension. The three advantages that set Maestro apart from the competition are the result of a sophisticated arrangement of four main centers of rotation that neutralize both the pedal power and the braking power, so that the suspension is always fully active on any type of terrain. With the double chamber system of Schwalbe’s PROCORE, mountain bike tires achieve completely new peak values in terms of grip, control and resistance to breakdowns. While the inner chamber is under high pressure, the outside pressure is 0.8 bar causing the tire to literally “stick” to the ground. Both chambers are filled through a single valve.